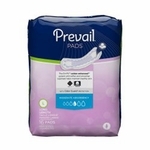 These booster pads add a level of confidence, comfort and wearability in your personal incontinence products. 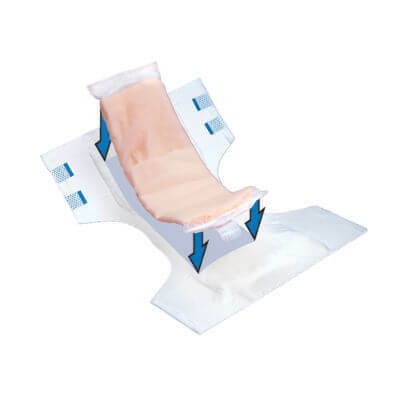 Designed to fill to it’s own capacity before flowing through to the disposable undergarment, brief or adult diaper, these pads are an economical way extend the usability of adult diapers and/or disposable undergarments. They fit easily inside of an adult diaper, making cleanup quick and easy. 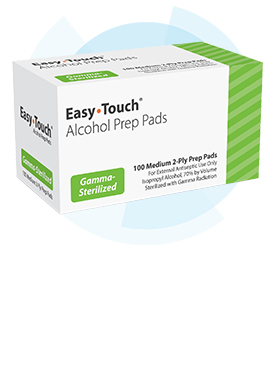 Three different sizes hold varying amounts: the Mini Booster Pad holds 5.7 ounces; the Booster Pad absorbs 10.9 ounces, and the Super Booster Pad can absorb 14.2 ounces. These are designed to extend the wearability of a disposable undergarment and can be used to reduce the necessity of nighttime changes, which in turn can lead to better sleep patterns, plus reduce caregiver stress. 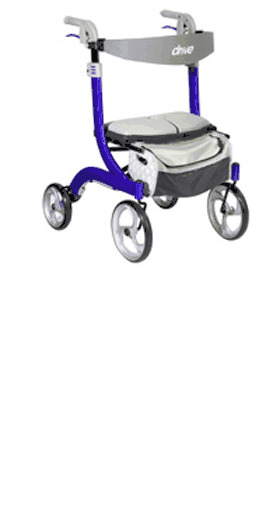 The soft textured hourglass shape helps contain bowel incontinence, as well. 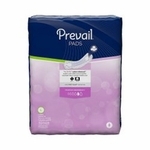 The pad is secured to a disposable undergarment with adhesive strips. 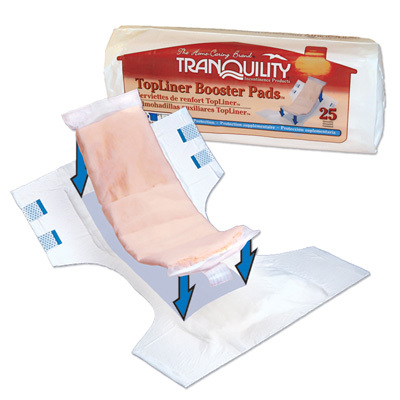 These Tranquility booster pads add a level of confidence, comfort and wearability in your personal incontinence products. 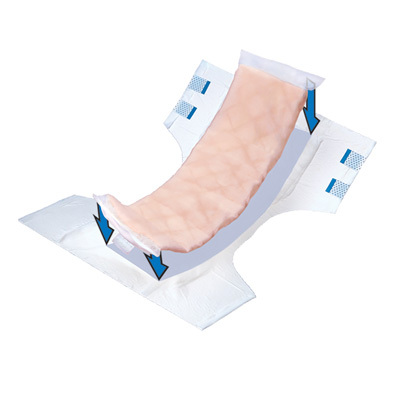 Designed to fill to it’s own capacity before flowing through to the disposable undergarment, brief or adult diaper, these pads are an economical way extend the usability of adult diapers and/or disposable undergarments. 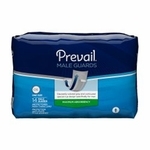 They fit easily inside of an adult diaper, making cleanup quick and easy. 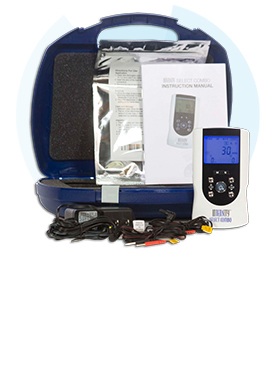 Three different sizes hold varying amounts: the Mini Booster Pad holds 5.7 ounces; the Booster Pad absorbs 10.9 ounces, and the Super Booster Pad can absorb 14.2 ounces. 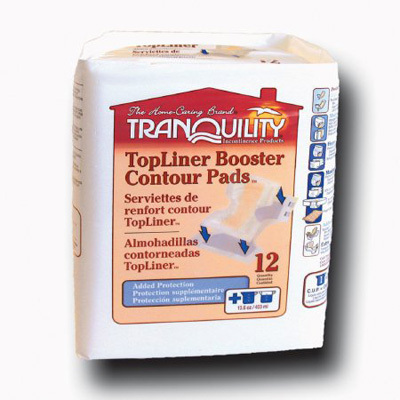 These Tranquility Booster Pads are designed to extend the wearability of a disposable undergarment and can be used to reduce the necessity of nighttime changes, which in turn can lead to better sleep patterns, plus reduce caregiver stress. 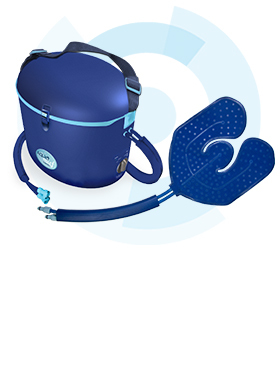 The soft textured hourglass shape helps contain bowel incontinence, as well. The pad is secured to a disposable undergarment with adhesive strips.